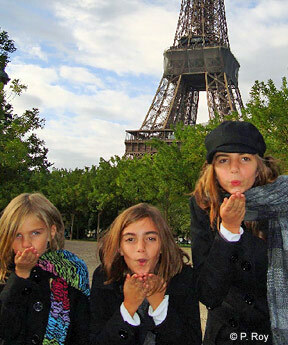 We really enjoy planning tours for families, many of whom travel with us year after year. What makes them come back? Our guides are experts in history, culture and fun, and they know how to engage family members of all ages. 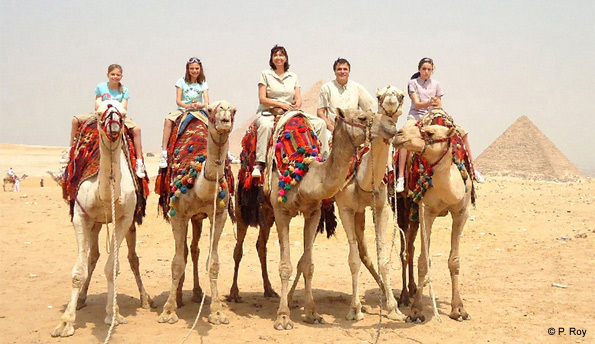 This family has kindly agreed to share photos from their recent Artisans of Leisure tours in London, France and Egypt. 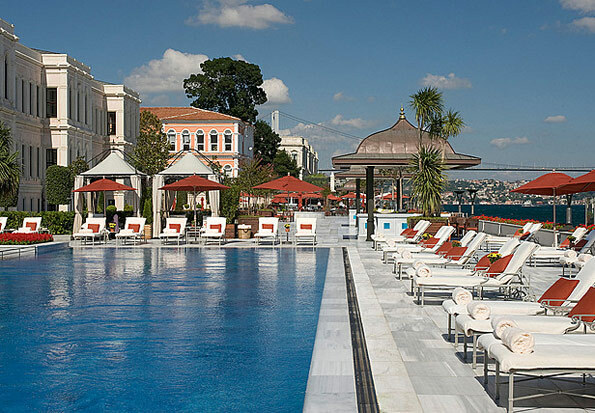 There's still time to book incredible summer getaways. Europe is wonderful this time of year. Our favorite summer itineraries in Europe, such as Italy in Style, combine cultural touring and outstanding resorts, as well as seasonal highlights such as outdoor markets, al fresco cafes and performances under the stars. Other options we recommend are Highlights of Spain, Normandy & Paris, Essence of Turkey, Family Tour of Austria, Essence of Sicily and Highlights of Russia. Beyond Europe, other great summer destinations include China, Peru, Israel and Australia. Contact us to begin planning your perfect summer getaway today. We recently returned from a wonderful trip through spectacular Ecuador. 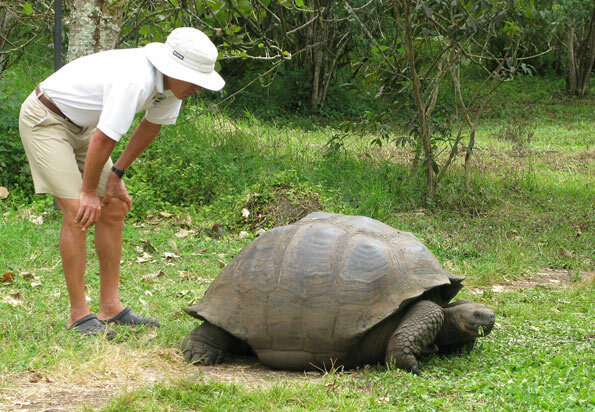 The country is extraordinarily diverse for its small size, and mainland Ecuador should be an integral part of any tour to the more renowned Galapagos Islands. Our private tours in Ecuador feature only the best expedition boats in the Galapagos, incredible wildlife encounters, colorful indigenous markets, beautiful Spanish colonial architecture, and astounding scenery from the watery jungle of the Amazon basin to the lava flows of the Galapagos and the snow-capped peaks along the Avenue of the Volcanoes. 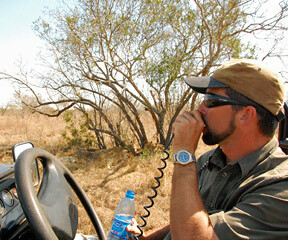 Our private tours of South Africa continue to be extremely popular. We recently caught up with one of our favorite rangers at Singita, South Africa's most exclusive collection of safari lodges, for an interview. He talks about what it's like to be a ranger, what makes the South African bush such a special place, and how he is constantly amazed by his incredible surroundings. Buenos Aires is one of the great cities of the world, and our popular Best of Buenos Aires tour gives travelers the opportunity to explore the city's fascinating neighborhoods and incredible shopping and dining scenes with our sophisticated guides. For art and design lovers, we arrange visits to the best museums and collections of Latin American art in Buenos Aires, as well as tours that focus on the city's diverse architectural heritage, such as Beaux Arts mansions, modernist icons and the Calatrava-designed Puente de la Mujer. In addition, we arrange special interest activities such as private tango performances and tango lessons for travelers interested in learning the iconic Argentine dance, interesting Jewish touring, private polo lessons and horseback riding during day tours to estancias. Buenos Aires is the transportation hub of Argentina, making it a short hop to other must-see destinations such as stunning Iguazu Falls, the Mendoza wine country, the majestic landscapes of Patagonia, and culturally rich Salta and Northwest Argentina. Contact us to learn more about our tours in Buenos Aires and Argentina. 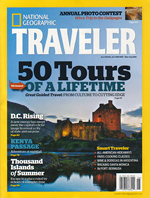 National Geographic Traveler selected our Essence of Israel tour as one of their "50 Tours of a Lifetime" in the May/June 2010 issue of the magazine. Frommer's just-published guide to 500 Adrenalin Adventures recommends us for cultural touring and trekking in Bhutan. Forbes and USA Today are among other major publications that have recently noted our travel expertise in everything from must-try culinary specialties in Argentina and Russia to the cultural highlights of China. Read more on our Press page. Extraordinary dining experiences are reason enough to travel to Japan, and all our Japan tours include a variety of culinary activities to best introduce the country's unique food culture. 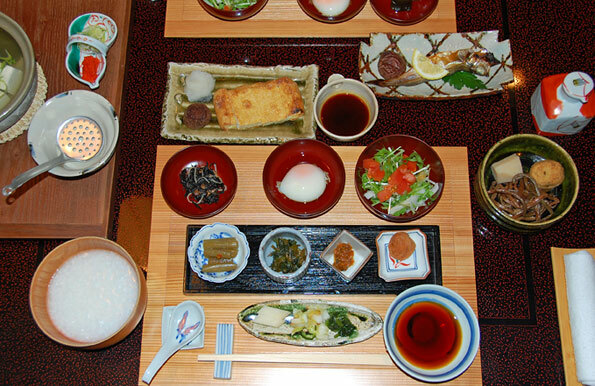 For travelers wanting to delve even deeper, we customize experiences such as cooking classes in private homes, lessons with master sushi chefs, tasting tours of markets and department store food halls, meeting local food and sake experts, visiting our favorite kitchenware shops, traditional kaiseki ryori meals (which can include geisha entertainment), a meal at a Zen temple, a private tea ceremony, reservations at top restaurants, and shopping for collector-quality lacquerware and ceramics.